Sorry, no matches on eBay for "Twin Fantasy Face To Face Car Seat Headrest". 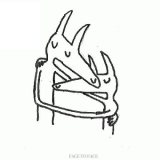 Twin Fantasy (Face To Face) is ranked 2nd best out of 12 albums by Car Seat Headrest on BestEverAlbums.com. The best album by Car Seat Headrest is Teens Of Denial which is ranked number 338 in the list of all-time albums with a total rank score of 8,291. Members who like this album also like: A Moon Shaped Pool by Radiohead, Teens Of Denial by Car Seat Headrest and To Pimp A Butterfly by Kendrick Lamar. College Street Music Hall, New Haven, United States. Asbury Hall at the Church, Buffalo, United States. House of Blues Cleveland presented , Cleveland, United States. Related links: top tracks by Car Seat Headresttop tracks of the 2010s, top tracks of 2018. Showing latest 5 ratings for this album. | Show all 555 ratings for this album. Kind of sad to see this drop out of the 2018 #1 spot to KSG. KSG is fine, but this is so much better. It's so consistent and lyrical, I can only fault it for stop smoking, and even that shows up later in the record in a meaningful way. Sober To Death has become one of my favorite songs, as has Famous Prophets, and Beach-Life, etc. The whole damn record, basically. Does absolutely nothing for me, I'm afraid. Surprised some Radiohead or Arcade Fire bootleg concert video didn't get 2500 score and top album of 2018, considering this site's passion for those artists. The best album of 2018 for sure. Everything is here. The lyrics and storytelling here is like nothing else to experience. Every song hits me so hard, with some inexplicably beautiful and philosophical moments. I can honestly say that it's one of the best concept albums I've ever heard. It's simple, yet the feelings that it hits me with are so different with repeated listens just because the delivery is so passionate and the lyrics are so layered and help describe the indescribable. The instrumentals keep you hooked with explosive moments, beautiful and suspenseful moments, rich and memorable melodies, original song structures, and hard hitting sounds. 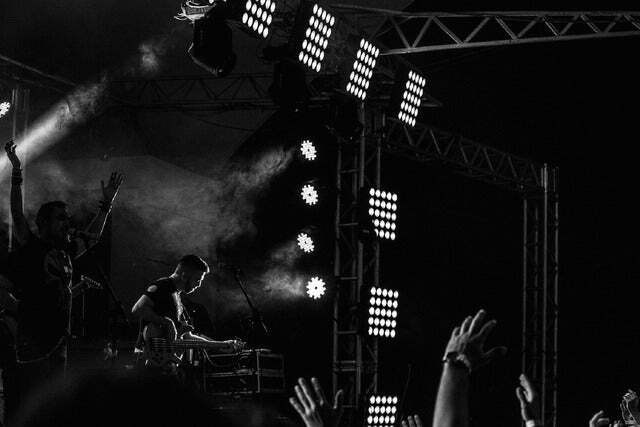 There's also tons of quirky moments in the production that make each song really memorable. The album has so much replay value as well, with the first seven songs all being tracks that I constantly have on loop and the last three songs hooking me in no matter when or where I play them. Great concept with killer songwriting. I haven't heard the original yet, but if it's half as good as this, I'm sure I'm in for a treat. Epic that he, solo, created this already in 2011 when he was still in college, proof of his talent. AOTY for me as well!